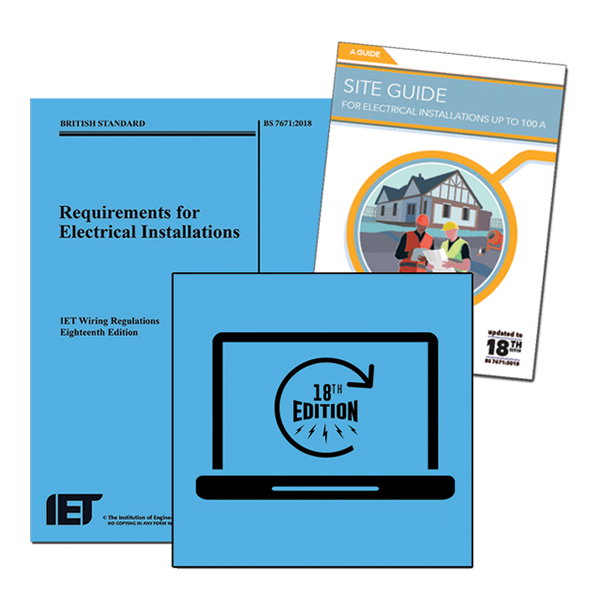 Get up-to-speed with BS7671 18th Edition with this training bundle! This Guide is intended for contractors who carry out electrical installation work in dwellings, including houses and flats. This online course will give candidates an overview of the key changes in 18th Edition Wiring Regulations. Access to online learning material is available for 12 months from date of purchase. Joining instructions will be emailed to the address provided by the learner at checkout following order confirmation. This course is suitable for people working in the electrotechnical industry and having completed their 17th edition Amendment 3: 2015 qualification. Successful candidates will hold the full qualification, be able to demonstrate a much better understanding of the 18th Edition of BS7671, and should be able to apply the understanding within their role. After completing your online training, please contact the admin team on 0333 015 6626 to arrange your 2 hour online exam at one of our approved centres. To view a list of available dates and locations click here. 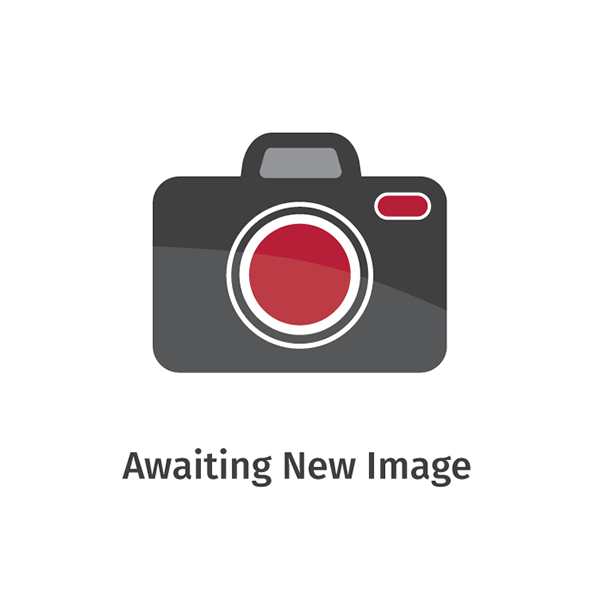 *Note: Please ensure you bring a copy of BS 7671:2018 and photographic ID. There are no formal entry requirements to attend this course however candidates should have a basic knowledge and understanding of electrical science and the principles of electrical installation work. It's cost-effective and saves time - By reducing the time taken away from the office, removing travel costs and doing away with printed materials, online learning helps you to save money and increase workplace productivity. Learning 24/7, anywhere - Complete the training as and when you want, without having any disruptions to your busy working schedule are minimised. Tracking course progress is a breeze - With a well-implemented Learning Management System (LMS), it is easy to track and monitor progress for you and or your staff and learners. Quality Check - Online content developed by highly skilled and leading industry experts alongside award winning online training and learning management system provider. "The module was informative and well laid out, making it easy to navigate and remember course content. The inclusion of games and tasks throughout made it a more enjoyable experience than the 17th Edition course I took previously." "I found the platform very easy to navigate. I like the fact that you can repeat steps until you are comfortable to move on. Excellent teaching process which I would certainly recommend and do others via this way." The Certsure E-Learning is a hosted web based application, in order to access the system users require access to the internet. You may stop and start the e-learning at any time to allow flexibility for your learning. The system will track your progress at all times. The system works on all common operating systems, including desktop computer/laptop, tablets, iPads and mobile devices.